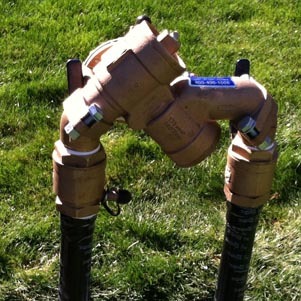 Backflow Prevention Services for Mountain View including Backflow Testing, Cross Connection Testing and Surveys. Emergency Backflow Repair in Mountain View, Installation and Maintenance. 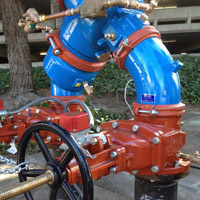 Our AWWA certified & licensed backflow specialists are approved to perform the full spectrum of backflow service work in Mountain View including cross connection control testing (CCCT) and surveys, backflow testing, repair, replacement, installation and maintanance throughout Mountain View. Backflow testing in Mountain View is required anually by the state of California to ensure continued safety to the Mountain View public water supply. 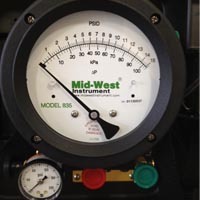 Bay Area Backflow is licensed and approved to provide backflow testing in Mountain View. If your backflow device is functioning properly and passes testing, the requirements for this year will be complete. 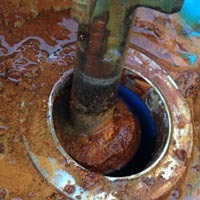 If the backflow device fails it must be repaired or, if necessary, replaced. To arrange a time to have backflow testing in Mountain View, please use our Mountain View backflow testing form or call us toll free at 800-400-1008 or 408-377-1807. 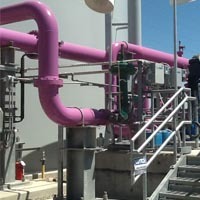 For EMERGENCY Backflow Repair Service in Mountain View Call Us At 1-800-400-1008 24 hours a day. Backflow devices have internal parts that open and close, which allows the flow of water. Over time, and depending on the usage of the valve, parts can become worn or damaged. This causes the valve to fail, when tested. The installation of new internal rubber parts in your backflow device will typically correct the problem. Once the repair is complete the valve is tested and certified. To schedule backflow repair in Mountain View, please use our online Mountain View backflow repair form or feel free to call us directly. Bay Area Backflow is licensed and certified to perform complete backflow replacement in Mountain View. Rust and corrosion along with worn out or non-replaceable parts dictate when replacement of a backflow device is necessary. Typically a backflow device will need to be replaced every 10-12 years. At this time all new regulations and compliance requirements set by your local Water Districts must be met in Mountain View. Please use our backflow replacement in Mountain View form to schedule a replacement or receive a quote. If you prefer, you may call us toll free at 800-400-1008 or 408-377-1807. We are approved for cross connection control tests in Mountain View! Cross connection control surveys help determine if a hazard exists within the water system which could be introduced into the potable water distribution system. To schedule a cross connection control survey for Mountain View, please use our online form: Mountain View Cross Connection Control Test or call us at 800-400-1008 (within California) or 408-377-1807 to discuss your specific needs with our cross connection control specialists. Surveys are performed by your local water districts and if a backflow is required in Mountain View, your local water districts will notify you. CA Assembly Bill 1953 (effective 1-10-2010) requires that all domestic water backflow be lead free. All major manufacturers including Wilkins, Febco, Watts, Ames and Flo-Matic have lead free valve that are USC approved for installation. We will make the correct recommendations for your specific job so please use our Mountain View backflow installations form to request a quote or schedule a backflow installation in Mountain View.